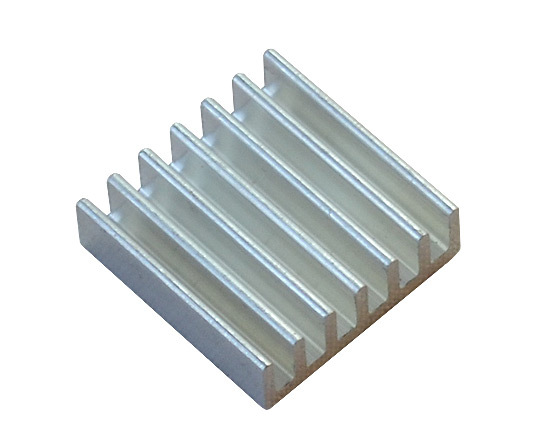 ALUMINIUM-HEATSINK-20x20x6MM is a small (20x20x6)mm aluminium heatsink radiator specially made for A10/A20 BGA chips. During heavy and continuous computations, like HD video decoding, these chips would heat up, and BGA package has less power dissipation capabilities than A13 TQFP package with big metal pad on back. If you want to use A10/A20 for playing video or in environments with higher ambient temperatures it is a good idea to add such a heatsink radiator.